Adino has a bouquet of products and services that constitutes integrating various solutions for multiple business verticals. 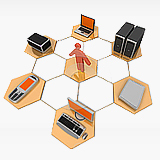 We provide system integration in wireless infrastructure for various IT & Telecom networks. 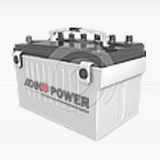 Adino Power Brand of Batteries are manufactured to the latest national & international quality standards such as ISO 9001 : 2000, EN, ISO14001 : 2004 UL, CE, VDS. Our batteries meet IEC standards, JIS Standards, EB Standards, Earobat standards, BS standards & GB standards. The VRLA batteries are manufactured using precision global standard testing & measuring equipments to ensure the product quality & reliability. Networking has grown exponentially over the years in India. It has evolved to keep up with dramatic increases in basic mission critical user needs, such as sharing data and peripherals, as well as more advanced needs, such as high bandwidth demand for Voice, Video & Data. 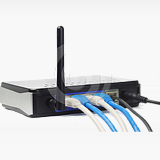 Adino understands that at some point, larger networks will have to be broken into smaller ones. This is called network segmentation, and it is accomplished using Routers, Switches, and Bridges. 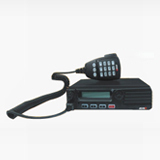 Adino is one of the leading suppliers of Two Way Radio Communication Equipment. It provides various solutions with it’s latest State of Art Technology meeting communication needs of mission critical applications. We offer a variety of solutions ranging from Analogue Transceivers, Digital Transceivers & Radio Trunking Systems.